Uvongo is situated approximately 160 kilometers (100 miles) south of Durban’s King Shaka International Airport, from which all major car hire companies operate. The airport is adjacent to the N2 highway. Traveling south on the highway to Uvongo is a comfortable drive, taking approximately two hours. 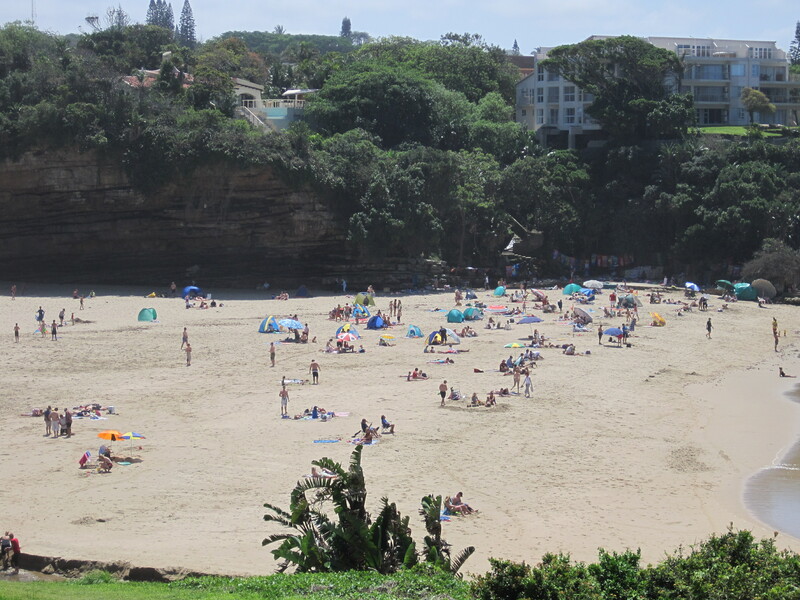 There are a number of internationally recognized “Blue Flag” beaches in and around Uvongo, including St. Michaels, Margate and Ramsgate. Safe swimming and surfing can be enjoyed in the warm Indian Ocean. Activities in the area include deep-sea fishing, dolphin watching, shark-cage diving and bungee jumping for brave hearted! The longest zip line in Africa is situated in the Lake Eland Game Reserve and crosses the very picturesque Oribi Gorge. There is an abundance of wildlife within the reserve, including zebra, giraffe, wildebeest and various antelope. Services will be held in the Uvongo Community Hall on Crescent Road off of Marine Drive. Accommodations are abundant and reasonably priced, depending on one’s individual preference. Although most accommodations are self-catering, there are numerous restaurants in the immediate area. Browse the following websites for accommodations in the Shelley Beach/Uvongo area of the Hibiscus Coast or contact Neville Smith at neville.smith@cogwa.org for further information. Taxes: There is a 14 percent value-added tax on most purchased items, which is refundable on presentation of receipts at your point of departure. Exchange rate: The exchange rate does fluctuate, but right now US$1 will buy approximately 14 South African rand.